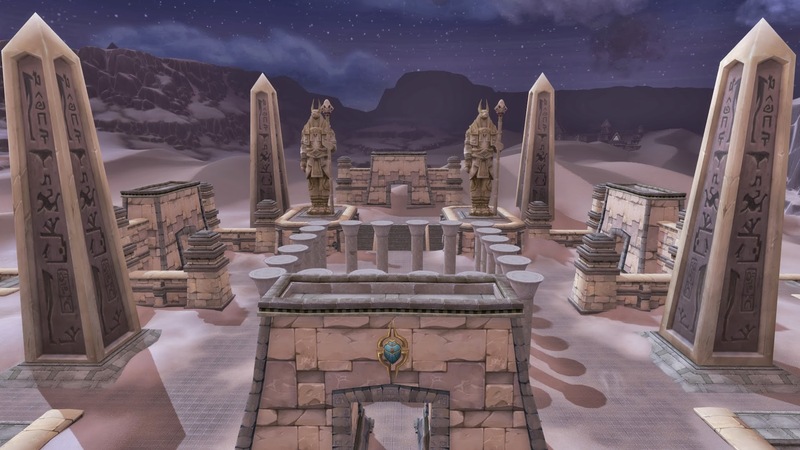 As I’ve mentioned previously, i’m a huge fan of desert zones in my MMO’s. 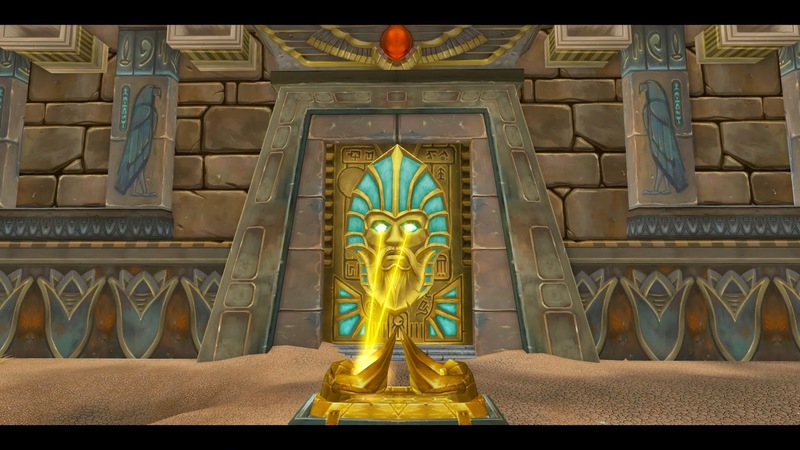 It was no secret i couldn’t wait to get to Uldum for the first time. 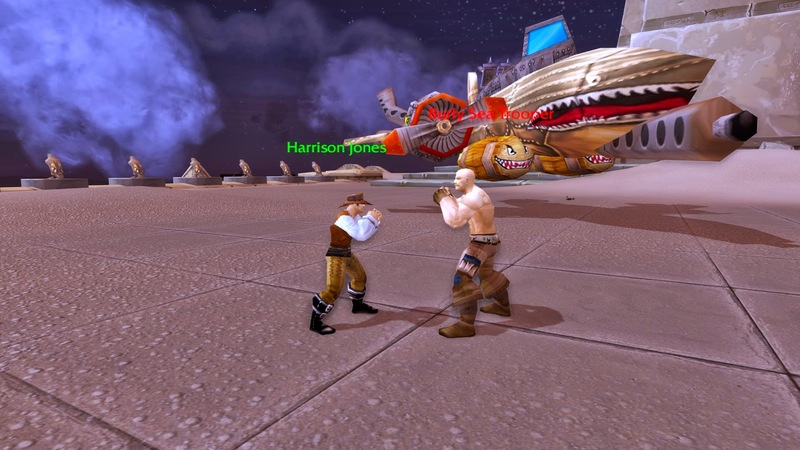 I was curious how WoW implemented and handled my favorite MMO climate. What came as a surprise once i began questing there was entire Indiana Jones tie in. It was completely unexpected but i guess I’ve been living under a rock for nine years. 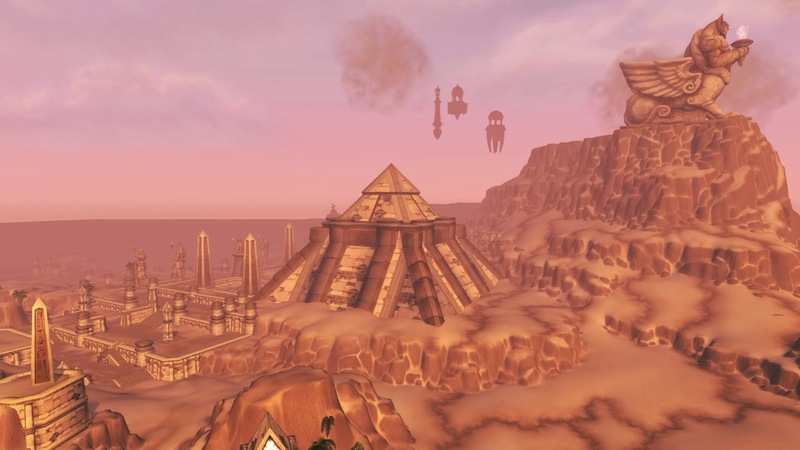 Since i’m a huge fan of both Indie and deserts, it should be no surprise i loved Uldum. 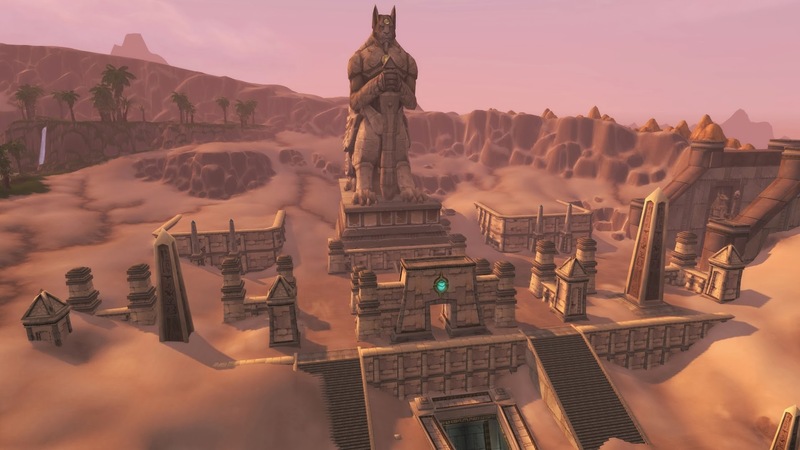 Loved every second of almost every quest there. I was bummed to see that the exp range for the zone only covered one level. I managed to stretch it out to a level and a half by doing everything minus the dungeons. I’ll probably go back and mess with them later. For now it’s off to Pandaland, monkeys, and possibly snakes. Why’d it have to be snakes?